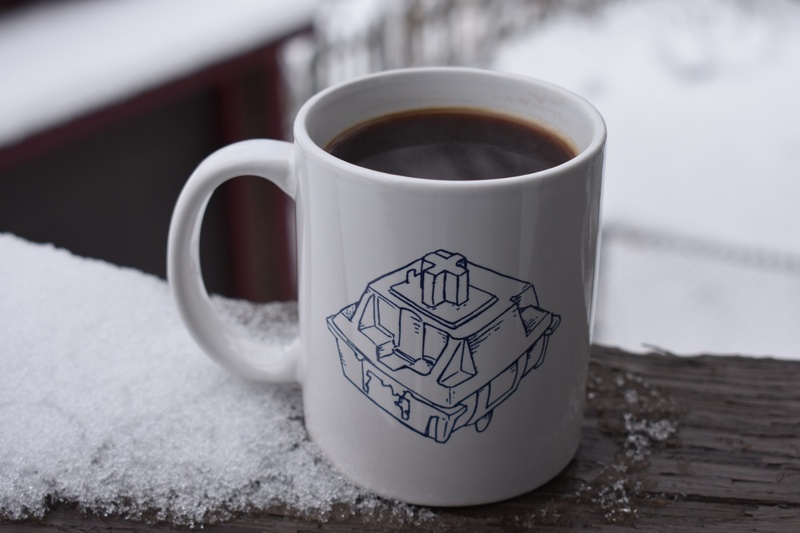 View cart “Cherry MX Switch Blueprint Mug” has been added to your cart. 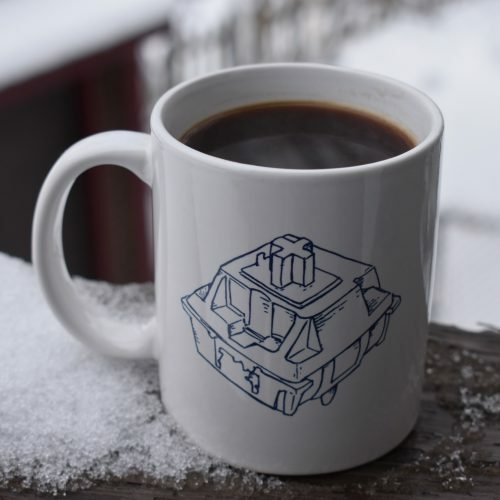 Support KeyLabs and simultaneously pimp out your keyboard, laptop, computer case, water bottle, or anything else you can think of! 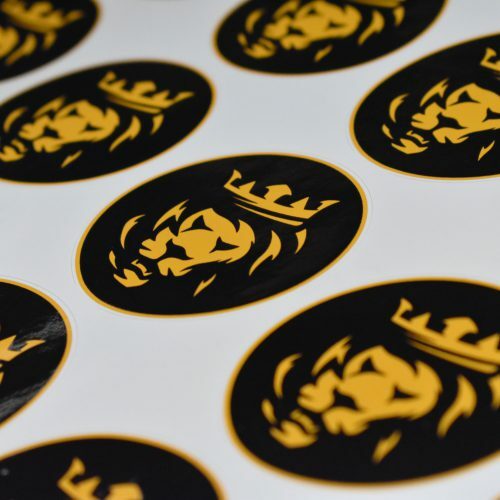 KeyLabs Logo stickers printed in Scarlett/Navy Blue.